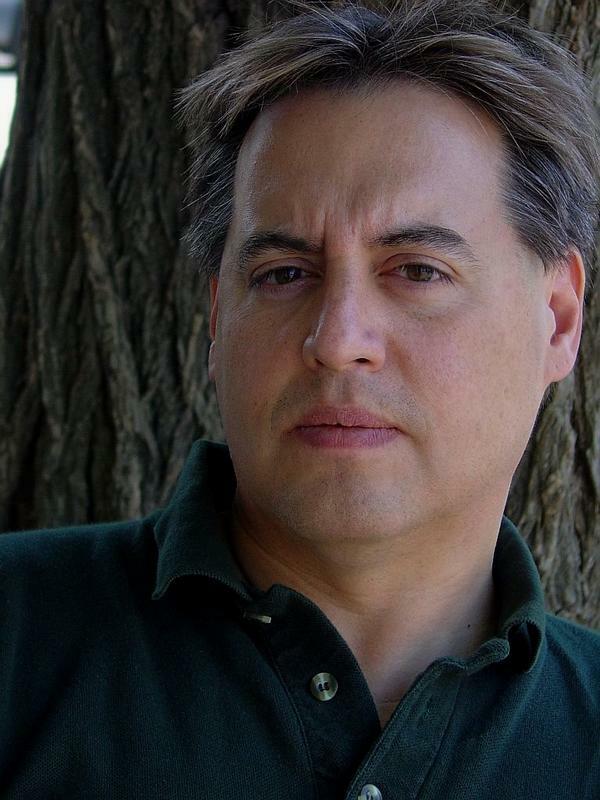 Kenneth T. Williams is an enormously talented Cree playwright whose subject material seems intentionally designed to make his audience squirm. It’s one of the things I like about his work, particularly his 2011-2012 masterpiece Gordon Winter. The play was performed first in 2011 at Saskatoon’s very clever Persephone Theatre, and later at the National Arts Centre in Ottawa featuring the charismatic Gordon Tootoosis, in what would be Tootoosis’ last stage role before his premature death. Sadly, I missed the stage show. Instead, I was lucky enough to read it, after it was published earlier this year. At 78 pages, Gordon Winter crackles with truly uncomfortable truths about the limits of free speech, racism, human fallibility and the limits of our willingness to accept fallibility. 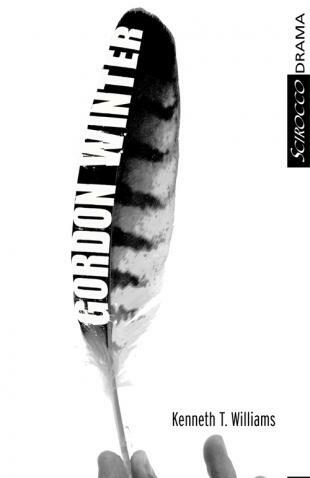 Gordon Winter is essentially David Ahenakew, a former Federation of Saskatchewan Indian Nations chief, military engineer, education and human rights activist, head of the Assembly of First Nations, and Order of Canada recipient who ended up better known as a reviled and miserably flawed man. Ahenakew, you may recall, said some pretty offensive things to a reporter in Saskatoon in 2002 in trying to get a point across about how native people too routinely get the short end of the stick at the expense of more powerful forces. His views led to charges and a conviction (later overturned) for inciting hatred, along with a stampede of people desperate to publicly dissociate themselves from him. Williams’ play captures some of the distaste many felt by telling the story from the perspective of the (Mohawk) lawyer employed to defend him at trial. In short, she doesn’t like him. And neither do her colleagues and friends. But his defense is her job. And through the main character’s own recollections, Williams is able to sow, if not precisely doubt about Winters’ irredeemable bigotry, at least an idea of where it came from. The beauty of Williams’ tale is in the way he conveys Winter’s confusion and hurt about how off-the-cuff words he thought were of little importance ended up over-riding every deed he’d ever done. When I read this play, I thought about the stupid things I’ve said in my lifetime. I thought about ignorance and those who respond to it with zero tolerance. My conclusion is that you should buy the book. « National Aboriginal Day: Friend or foe? I had the pleasure along with a few friends of paler persuasion to see Ken’s play in Ottawa. I agree completely with your take on the playwright’s ability to turn a phrase that generates both a belly laugh and grimace almost in the same instance. Turning David Ahenakew’s situation into a play was a natural for Williams. My only question was why it took him so long to discover and write it. The story was everything that Ken’s slightly warped but delightfully so view of the world could ask for. It had the obscenity of a heroic symbol of days past during constitutional battles put on trial for mouthing stupid and hurtful comment no different than those of a Senator from that same time. The difference between Ahenakew and that Canadian Senator where these: Ahenakew’s comments were about Jews, the Senator’s comments were about Indians; Ahenakew was Cree and relatively powerless, the Senator was white, privileged and protected by similarly entitled gentlemen; Ahenakew was found guilty and stripped of his awards, the Senator went on to enjoy his “cash-for-life” deal, handed to him for being a loud-mouthed, political bagman and influence peddler. In short, the story was bizarre enough to tweak Ken’s funny bone and sense of moral outrage. And he did a great job of capturing and balancing those bizarre and tragic set of circumstances. Buy the book but demand to see the play which had amazing performances by Tootoosis but many of the rest of the cast as well.